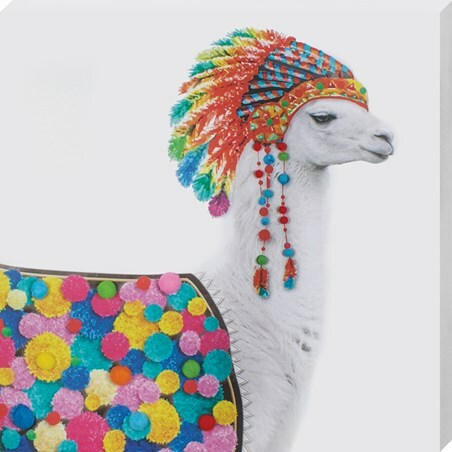 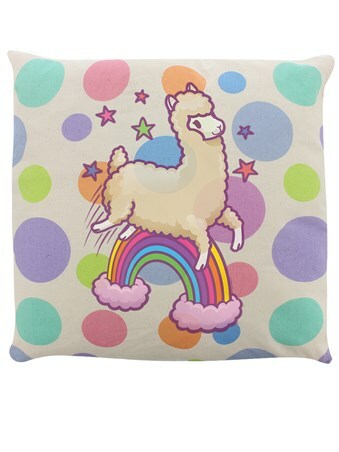 Leaping over the rainbow like a prancing unicorn, this llama is definitely in his happy place! 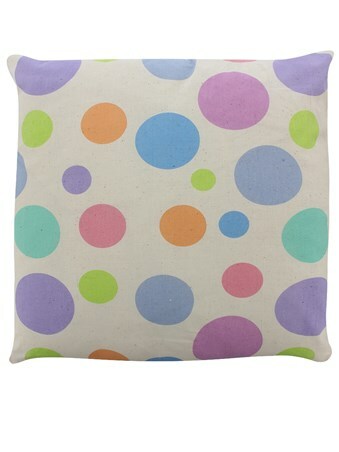 This colour popping cushion features a spotty cover and magical design, perfect for placing on your sofa, bed or in your little one's bedroom for a POW of positivity. 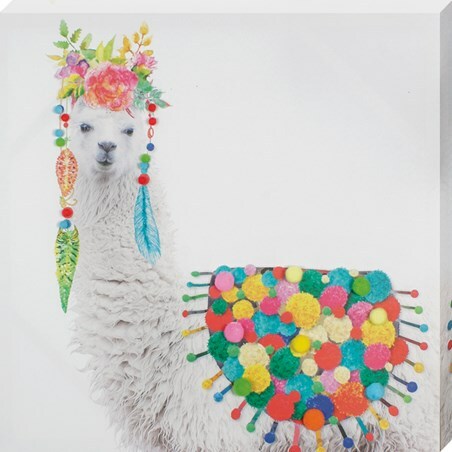 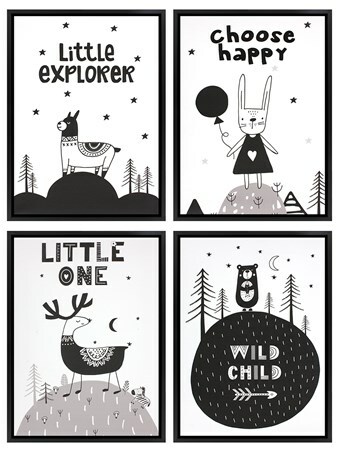 Llama lover or not, you're bound to create a happy space as all homes should be. 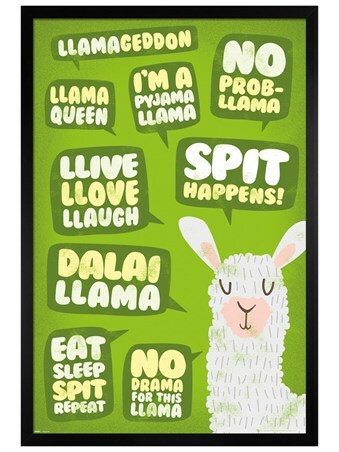 High quality, framed Happy Space, Llama cushion with a bespoke frame by our custom framing service.